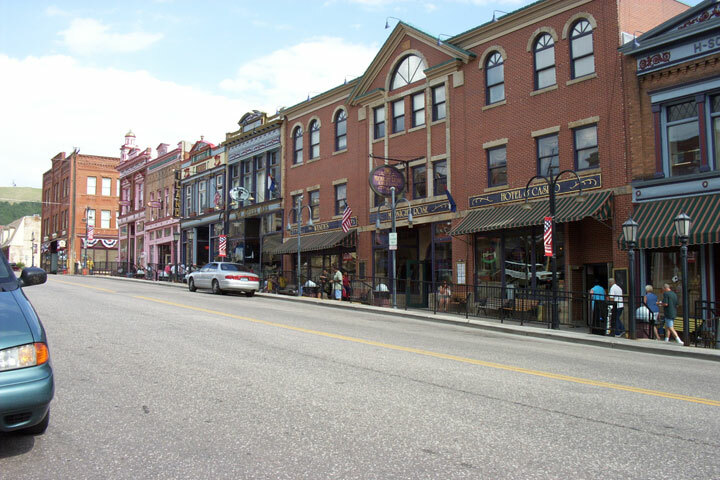 One of three of the most historic mining towns in Colorado and the nation. A National Historic District. 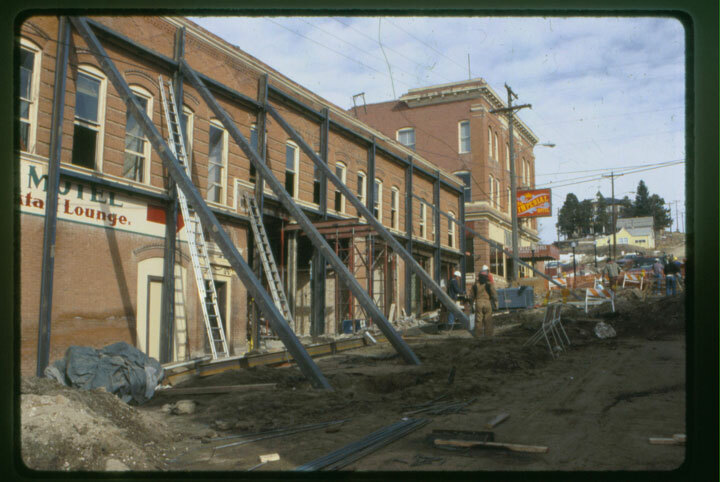 Cripple Creek adopted strict design guidelines which address the treatment of historic structures and require new construction within the district to be appropriate in size and massing. A new Heritage Center is in the works which will promote area museums, businesses and attractions. While strong preservation efforts have maintained much of the historic integrity of the town, Cripple Creek’s economy is still attempting to expand its base beyond gaming.